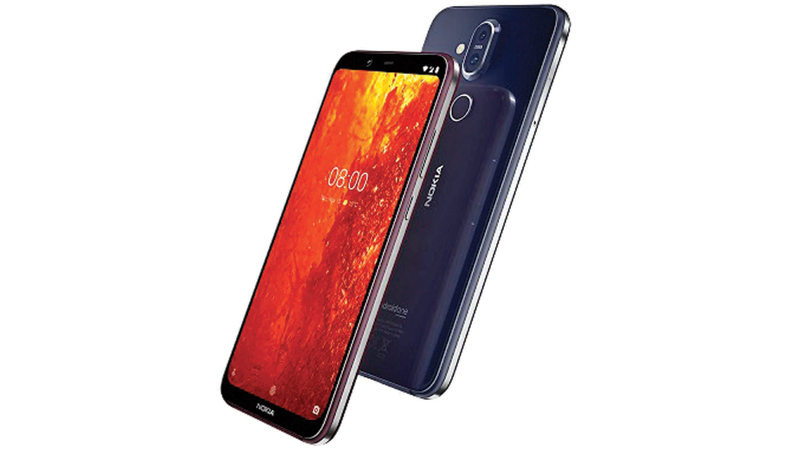 HMD Global, the home of Nokia phones, announces the Nokia 8.1, the newest addition to its value flagship range. This is the first Nokia smart phone to launch with Android 9 Pie out of the box. As with other Nokia smart phones in the same category, including the award-winning Nokia 7 plus, the Nokia 8.1 punches above its weight with extraordinary imaging achieved by its highly sensitive, industry-leading camera sensor, ZEISS Optics and Optical Image Stabilization (OIS). Proprietary Pure Display screen technology with HDR 10 support along with highly accurate colour reproduction delivers enhanced viewing experiences even in bright sunlight, while the chipset ensures smooth performance for up to two days per charge. All these come in a contemporary package with the precise craftsmanship expected from a Nokia smart phone. Running the latest Android software, Android 9 Pie, the Nokia 8.1 delivers the best Android experience with the latest innovations right out of the box. The Nokia 8.1’s great low light imaging performance comes from a perfect blend of software and hardware. Its 12MP main camera with ZEISS Optics has an industry-leading 1/2.55”super sensitive sensor with large 1.4 micronpixels for precise light capture, delivering exceptionally detailed images. The Nokia 8.1 is the second Nokia smartphone to come with Pure Display screen technology for an enhanced viewing experience. “The Nokia 8.1 lets you effortlessly enjoy up to two days with one charge”. It also has twice the AI power, thanks to a multi-core AI Engine which combines a brand-new architecture for efficient performance. The Nokia 8.1 will receive three years of monthly security patches and two major OS updates, as guaranteed in the Android One programme.